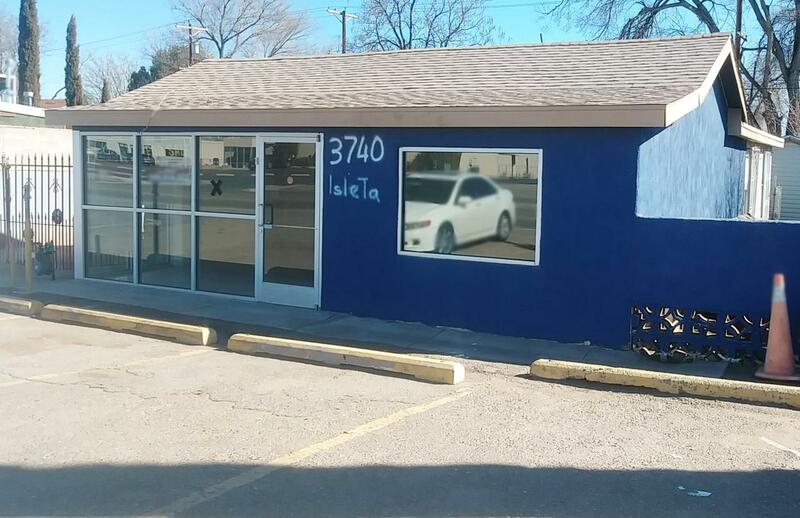 Property has storefront with dedicated office and bathroom for a business. Approximate space is 1400sqft. Back area has a kitchen, livingroom, and 2 bedrooms with an optional 3rd. Roof is new and conveys warranty. Property has gated front parking/delivery from the street and back living space has gated access from back alley. Each space has dedicated cooling. High traffic and visibility for a business and great accessibility for living space.